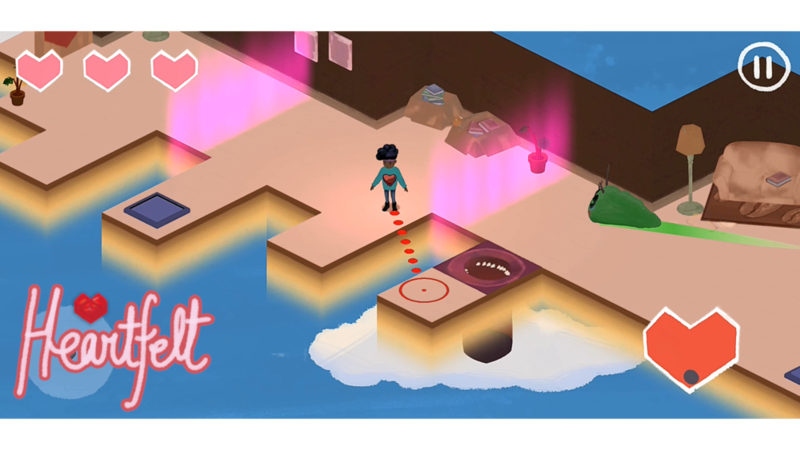 Heartfelt is an isometric puzzle game in which you interact with the world by using your heart. You throw it in order to open new paths, lure enemies, and advance through the levels. However, it is vulnerable: if the enemies get to it, they'll do damage!